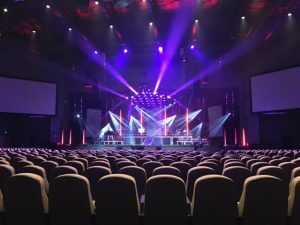 The website Church Production recently published an article that asserts that LED Lighting has completely arrived. No longer considered an emerging technology; this technology is fully emerged. The article includes references from several lighting manufacturers that report LED lighting options are getting brighter, smaller, and less expensive as technology improves. 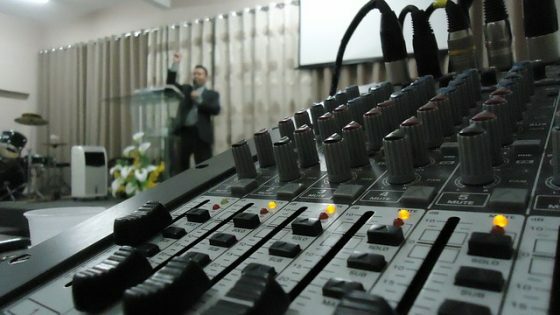 Worship Tech Director, published by EH Media, claimed in a recent article that the tipping point has arrived. 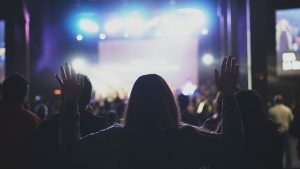 The author claims that LED has come so far that the only areas for further innovation are increased brightness and weight reduction as it relates to using LED technologies in church worship stage lighting. One of our manufacturing partners for LED technology is Elation Lighting. 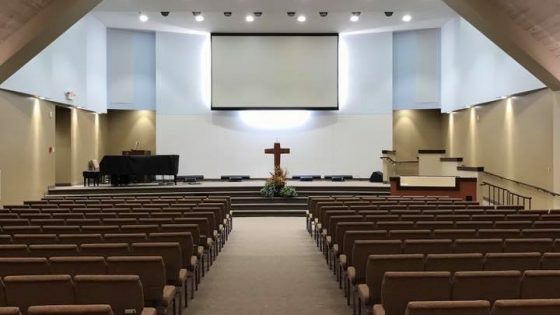 There is an excellent case study on their site now of a church in South Carolina that has used several different LED technologies in their stage upgrade with excellent results. 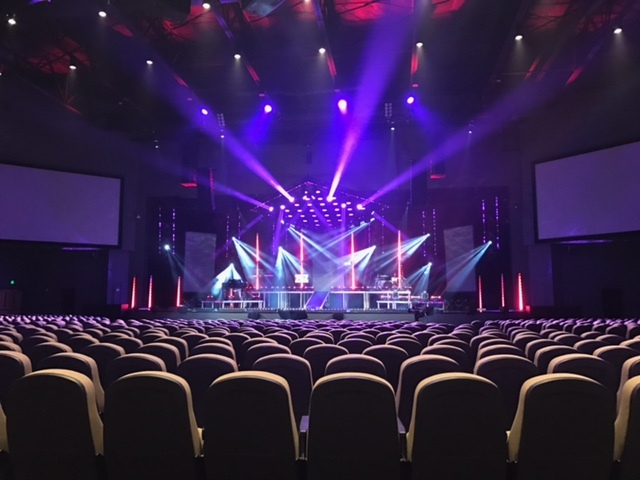 NewSpring church has a new system that is highly creative and allows for a variety of different looks, used in both their Sunday services and their weekday youth services. Curious about how LED could help your House of Worship improve its lighting technology? 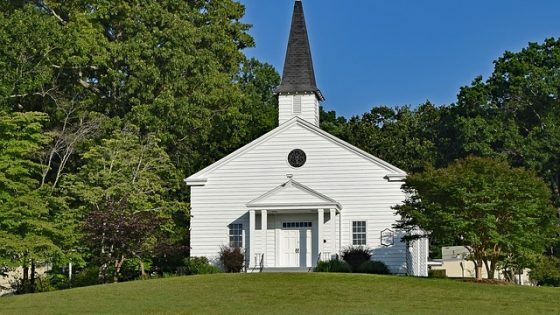 We have helped many churches achieve amazing results. Contact us today to start the conversation!